News aus der Welt von Southwest Greens - brilliant8s Webseite! Gefilmt auf der Anlage GolfUp in Grimaud bei Saint Tropez in Frankreich. Die wunderschöne 9 Loch Pitch und Putt Golfanlage wurde 2017 von Southwest Greens Construction gebaut. 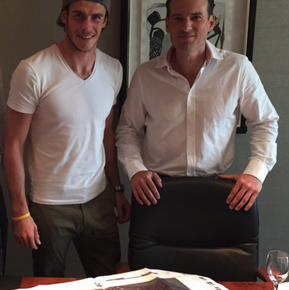 Southwest Greens Construction successfully completed the construction of a 3 hole compact course in the private estate of Gareth Bale in Wales. 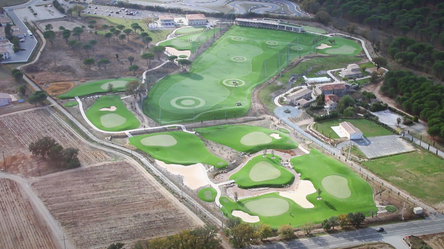 The Real Madrid football star wanted 3 iconic golf holes “re-created” on a plot within his estate. The 3 iconic holes built are all par 3 holes at the most famous golfing venues. They were TPC Sawgrass, hole 17, the famous island green, Royal Troon, hole 8, the “postage stamp”, and Augusta 12. 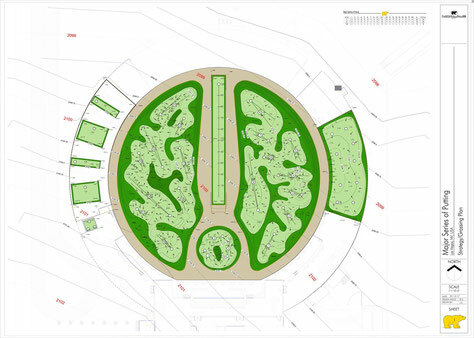 The challenge in re-creating each hole was the existing terrain that we had to work with, allowing for the appropriate shaping and sculpting to best represent what each hole is all about. We worked with local UK architect James Edwards, and UK golf course shaper Mark Ely to complete the work. Projects like this are an example of what is possible with synthetics, and how, with a little imagination, beautiful things can be created with our product and skill set. 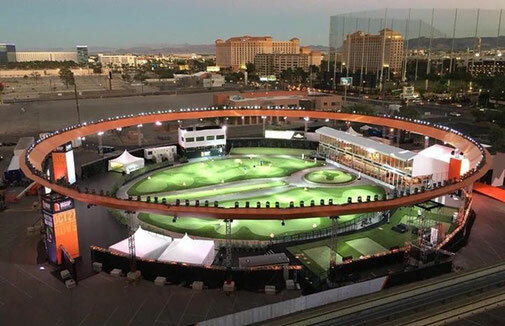 Major Series of Putting (MSOP) build a spectacular temporary sports venue one block off of the Las Vegas Strip, adjacent to Planet Hollywood Resort & Casino, specifically to house the largest putting tournament in history.